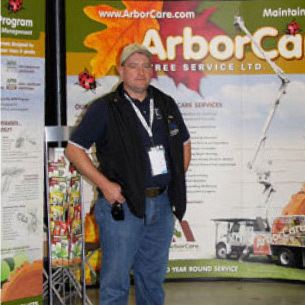 Serving Western Canada, ArborCare’s team of world-class ISA certified arborists provides excellent Consulting and Tree Assessment Services. We are often called upon by municipal foresters, insurance adjusters and homeowners to provide expert advice with regard to the care and preservation of trees. We are also a member of the American Society of Consulting Arborists. When professional advice is needed for more than a routine estimate — such as when insurance appraisals are needed, third-party evaluations are required or when accurate hazard assessments of trees become necessary — you can count on us. As part of an appraisal, ArborCare completes extensive reports (for example, the ISA Shade Tree Valuation Worksheet) that include the condition of the tree (roots, trunk, crown, branches, foliage, etc. ), life expectancy of the tree, replacement cost, functional (air purification, dirt/dust filtration, effects on privacy, wind, sun, etc.) and aesthetic values.